Happy Monday! On our journey towards authentic success, leadership, and overall self-improvement, it is important to note progress is a process. In order to make progress you must be aware of where you currently are, then you must plan and move to where you want to be, and along the way measure you growth. Our process may be creative and no two journeys will ever be exact copies, but there are some steps we must take before being able to take another. A part of my process for self-improvement is finding time to unplug. Naturally, I am an INTP/J, which is a personality type that loves to analyze and absorb an abundance of information to soothe an insatiable hunger for new ideas. This personality means the internet is bottomless source of pleasure to feed my need. I read e-books to improve myself as an employee, board leader, entrepreneur, landlord, writer, mother, friend, etc. I follow news websites and my Feedly covers a gamut of topics. Sometimes, I’ll have a news article in one hand, an audio book in the background, and a Youtube video going on branding. It then when I realize the information overload has to stop. Talk about overload! This easy access can cause some serious hurdles on the journey for authentic self-development, but there are easy ways to overcome and the main one is unplugging. Before the internet grew to be my cheap buffet of information, I lived a relatively simple life. It was not until high school that I got my first internet-ready computer and at that time I was still a Hebrew Israelite. A sect under Judaism, which means every Friday night to Saturday night we unplugged as a family. We started this routine when I was five years old, so I easily spent over a decade, living one full day out of the week disconnected from television. Several religions later, an enrollment in an out-of-state college, and I soon lost interest in keeping a Sabbath. Now 7 years later, I set aside time to unplug as a crucial part of my week. 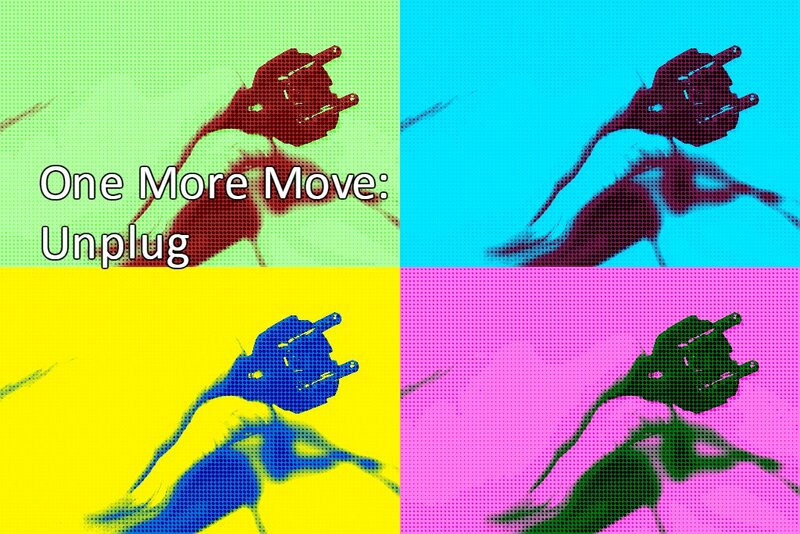 What are the benefits on unplugging? You make decisions using your own faculties. Have you ever been in this situation? You are wondering what you should have for dinner so you google it and then 1 hour later you are knee deep Pinterest recipes and running to the store to buy ingredients you didn’t have or need before? When you are disconnected from the internet, you are forced to rely on your environment and mental faculties to aid in your decision making. Search around your cabinets, make up a recipe! Not having the answer readily available helps us exercise our imagination. You can practice your patience. Sometimes we have to wait in life. Prior to having the internet in our pockets, waiting including creating a conversation with a neighbor or watching the comings and goings around us. Now in a rush to constantly be doing something we cultivate this idea that we need to always be doing something. Disconnecting reminds us that at its best the world is at peace and when we are patients we can be at peace with the world. You can feel more rested. Constantly engaging with information is tiring. As it constantly churns to connect, store, and retrieve information it takes away from our energy of just being. Walking away from this engagement gives our brain time to rest so it can grow in the long term. Just like the refreshing feel we get after a good nap, walking away from our screens for a while replenishes our capacity to continue discovering more. While complete unplugging might not be possible (how would you read this blog?) it is something we can set aside time to do. Here are ten things to do instead of powering up electronics, phones, or any other device. Simple, yet effective. Making times to get away from all the information is essential to staying motivated, productive, and calm. If you still need ideas here are more things to do sans the internet from Gala Darling. 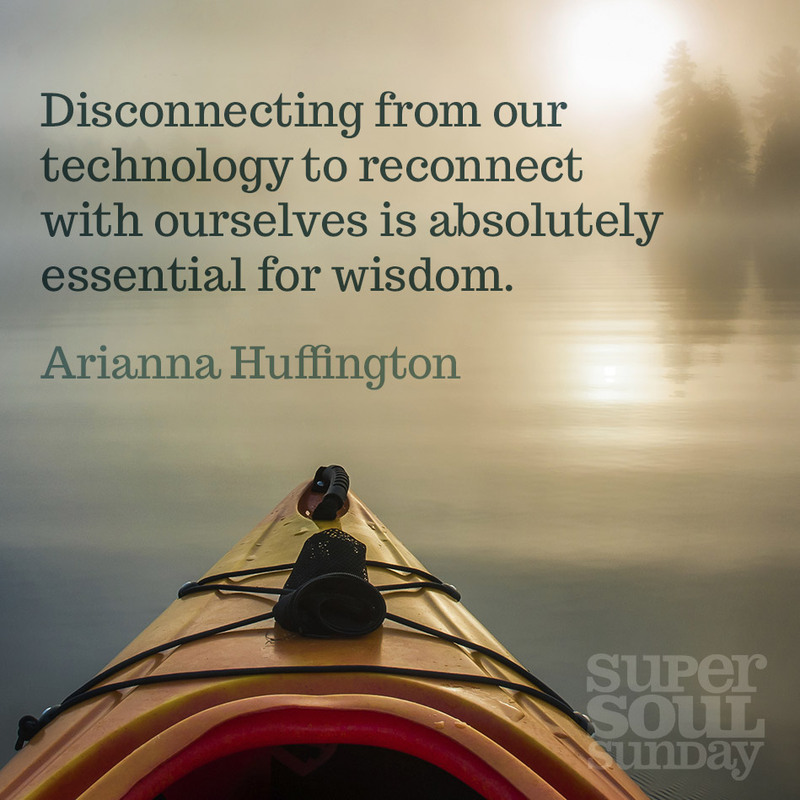 Do you unplug? How do you rest from being connected all the time?